Just like any other consumer product, the market for electronics has also evolved over time. 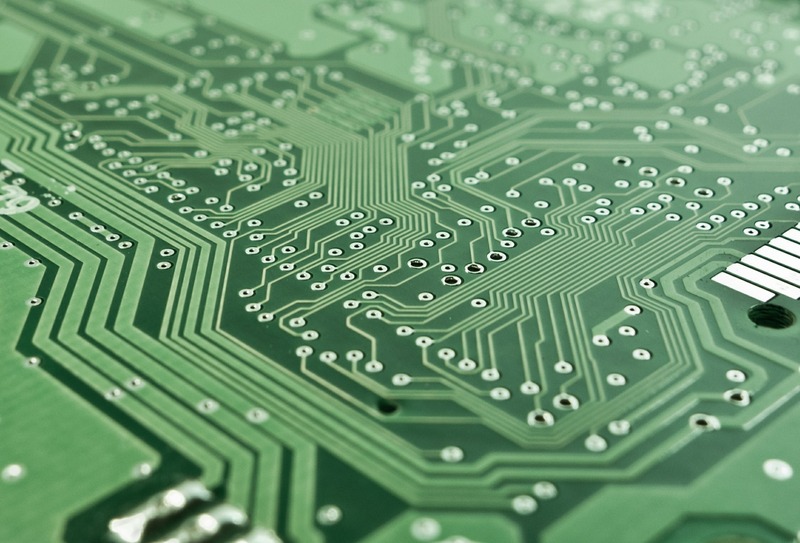 With the ever-changing consumer needs and new innovations being introduced every day, the need for technological advancements in the PCB manufacturing processes is inevitable. Since, printed circuit boards are the hearts of all the gadgets and machinery that we work upon or interact with, in our day to day life, the need for ceaseless upgrades is ubiquitous. Here are four trends and technologies that will constantly put the PCB under perceptions for a decade or more. Electronic gadgets have been considered as consumer products long ago. The advancements in computing capabilities and the ever more need to do so with a decrease in size have led to an all-new branch of electronics- nanotechnology. We all must have seen or at least heard of the size of the first computer and the computing power it had to offer. Consider comparing that with your smartphones. Yes, technology has advanced a lot. This has kept and will keep the PCB assembly services providers on their toes for another decade or even more. What once used to be a cumbersome task requiring a lot of space can now be done with a calculator in your palm. Like any other consumer product, PCB manufacturers also have to comply with the environmental guidelines. Although the footprint is very less still it cannot be ignored. PCBs are manufactured using fiberglass as a substrate which is relatively environment-friendly material. Still, there is scope for more advancements. Resin coated copper and liquid crystal polymers are better suited for a high rate of data transfer. Smart wearables can do almost everything that a basic smartphone from half a decade ago could do. As mentioned above, the size has reduced significantly with improved computability. MJS Designs, a leading manufacturer of PCB based in Arizona, tells us about how the meta materials and advancements in the nanotechnology have affected their manufacturing lines and process. The performance of modern devices has improved folds and it is yet to be improved a lot. Medical applications are not devoid of PCB based electronic instruments and gadgets. With the advancements in the field of healthcare, new methods for observational purposes and cures based on electronic principles are being employed on board cameras and monitoring devices of minute scale, for example, are the latest advancements in the healthcare industry. Cameras which could not be swallowed or ingested otherwise have been developed in the past decade. Endoscopic instruments with miniature cameras fitted on to the PCB could be easily found being used intensively for monitoring and observational purposes. Other instruments such as MRI (formerly known as nuclear MRI) scanning devices scale up the bar further. The advancements in the field of PCB manufacturing are not limited to these only. There are a number of other applications like aerospace, marketing tools, software development, the automotive industry, and many more that have scope for technological research and development.